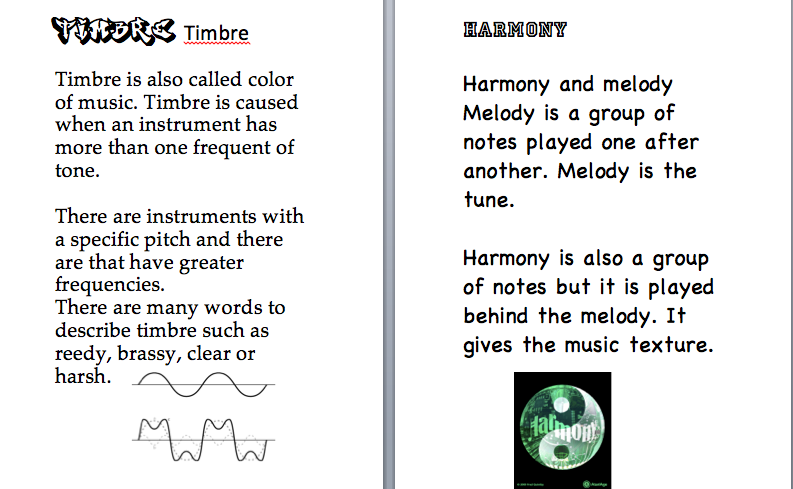 During music theory quarter two, we studied about music elements. 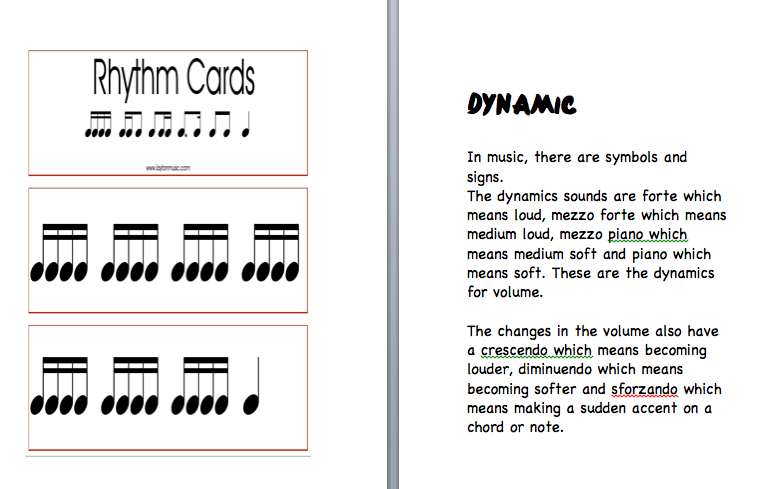 We are given an assignment to make a mini booklet. 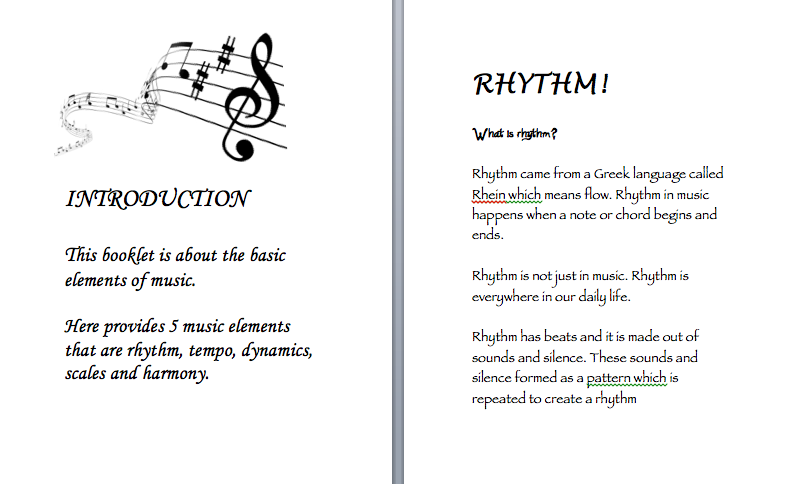 I made mine in A5 and I put the common five music elements. 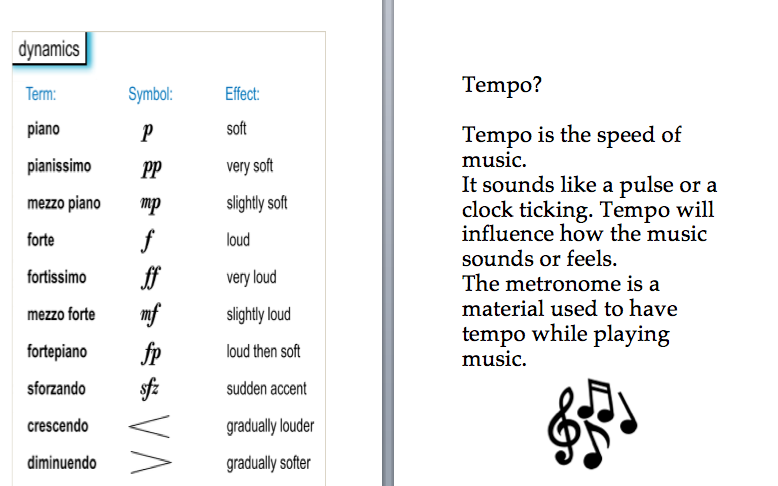 I learned about rhythm, timbre, tempo, dynamic and harmony. I have chose these five music elements because they are the basics. The teacher assesment I got for creating this booklet is a 5. I'm not quite satisfied but I know why I got it. 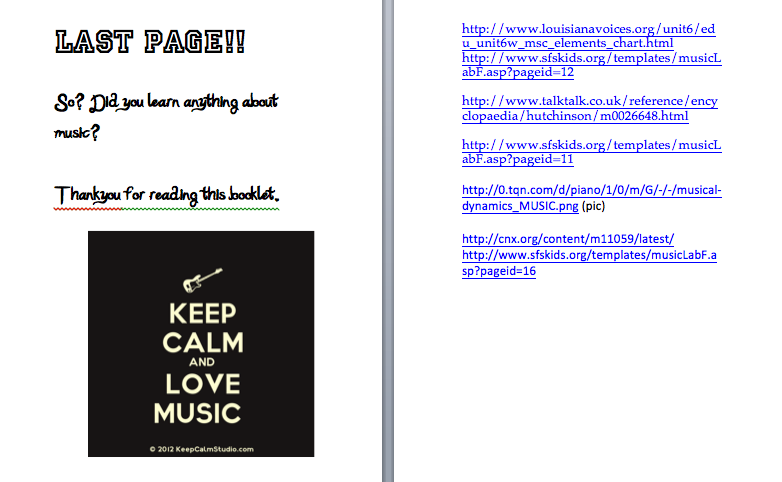 I didn't make the booklet very argumentative and I didn't discuss anything in the booklet. Next time improvement, I need to be more careful with the criteria. In arts practical quarter two I am in the percussion class and we played handbells. We performed handbells with the song called "Carol of the Bells" which was also performed by all the grade seven, eight and nine with different music insturments such as, guitar, piano and vocals. The song was very nice and I enjoyed it a lot. Before we all performed, each of us practised in every class we are attending. Handbells need a lot of cooperation and that is why all of us must cooperate to make the music work wonderfully.